I was so excited to get my hands on these two products. 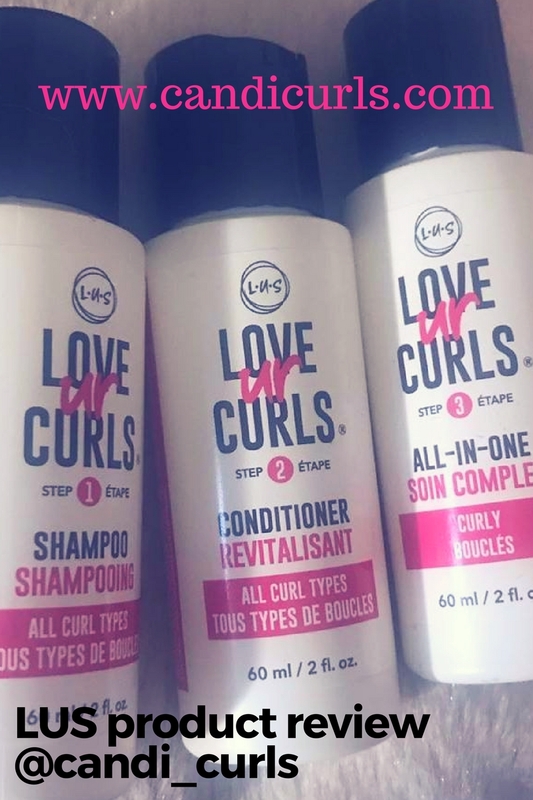 So much so, that as soon as one of my favourite curlies on instagram Vmuse919 leaked that they were now available on my favourite hair shop in the uk naturalistic products i logged straight on and brought them. Together they are being hailed "batman and robin" because of how well they work. Righteousroots is a oil blend that i am over the moon to have gotten my hands on. It seems every curly girl i follow that is in America, was using this! Carlita and verna don't stop talking about how great it is, but it was just not available anywhere in the UK. Until now!! 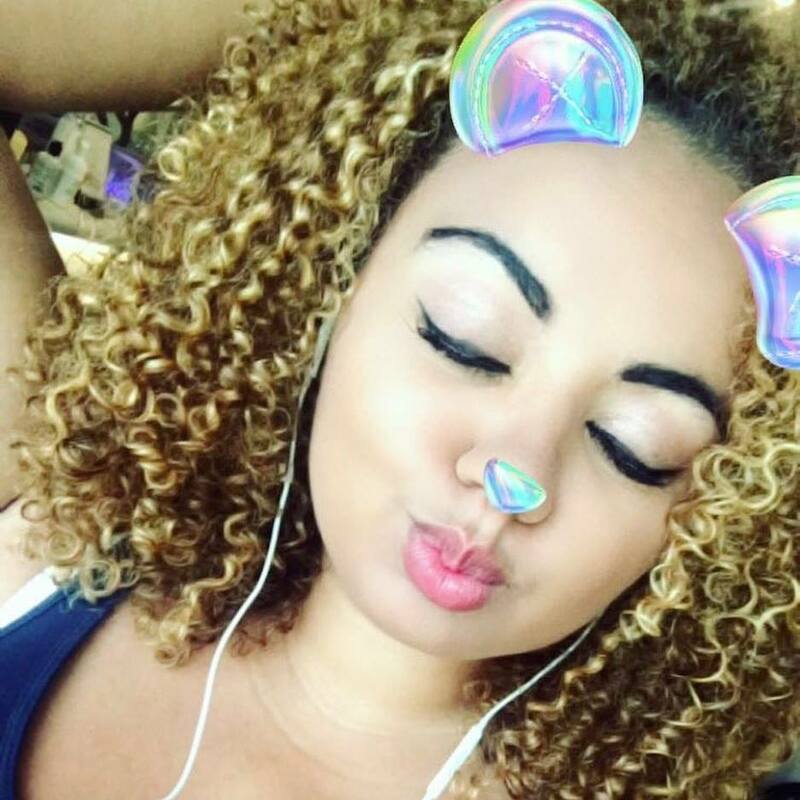 Naturalistic products made this UK curlies dream come true. But what exactly is righteous roots? It can be used in so many different ways. My favourite ways are as a pre-poo detangler, and mixed into a water spray bottle. I have never really found many products that claim to detangle, have ever worked in my hair, with the exception of the cantu detangler spray. This really surprised me at how great it worked in my hair. Using righteous roots in a spray mixture video can be found on my instagram page by clicking on the link. It isn't as thick as some of the other oils that i have tried which contain Jamaican black Castor oil. This is the number one oil for hair growth! Instead i found it to be lighter on your hair. Now when i first tried this mix, i wasnt happy! I felt like my hair had dried out even more than before and was still tangled. Now i know that this was down to another product more likely, or it not mixing so well with something else, as now i cant get enough of it. Today i used the oil as a treatment for the first time. Having just come back from holiday in Egypt, i knew it was time for a proper deep treatment. I sectioned my hair into 4 in order to use this oil. When you pour it into your hand the first thing you notice is that it comes in a bottle which has a nozzle on the end. This really helps with using it directly on your scalp, without too much of it running out and soaking your hair. It is a handy little bottle, which means you get the right amount out and at the right speed. There's nothing worse than too much oil in your hair, as then you slip away from doing any good, and instead will end up with greasy hair. I like to use a small, very small, amount of this into the palm of my hands, and using the praying method, i rub this down my hair. The first time i used it, i think i went overboard, as i didn't know what i was doing. Research is important. There are so many videos on instagram where you can see how to do this correctly and avoid mistakes. When you start running this down your hair, you can then use the nozzle straight onto your scalp and roots and massage this in. The product gets to work very quickly, and makes finger combing a breeze. You want to make sure your hair is covered in product, but remember, not too much. I am always left smiling when i can run my fingers straight through my hair after this, because i have tooo many bad memories of days when i could NEVER even almost do this. Combing the rest of it through your hair, will be the easiest thing you will do. I repeat this to all 4 sections of my hair until it is all detangled nicely and my roots and scalp have had a nice coating. It gives a tingly feeling to your scalp but in a nice way not uncomfortable. 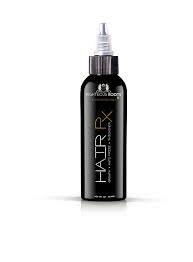 You can literally feel it thanking you and the oil shouting "grow grow" at your hair follicles! I left this on for about 5 minutes before moving on to add the next product. Clay masks seem to be EVERYWHERE at the moment, but this one again, my instacurlies have been raving about. I was a bit sceptical about using this product, as i have never used a clay on my hair before and so i didn't know what to expect. For some reason i expected it to feel horrible and smell funny. This was not the case. It is a thick texture, but it smells lovely! I was very surprised. I had to watch a few videos on how to use it still, as in my head i envisioned all sorts. I thought my hair was going to end up red, and that it would dry hard! 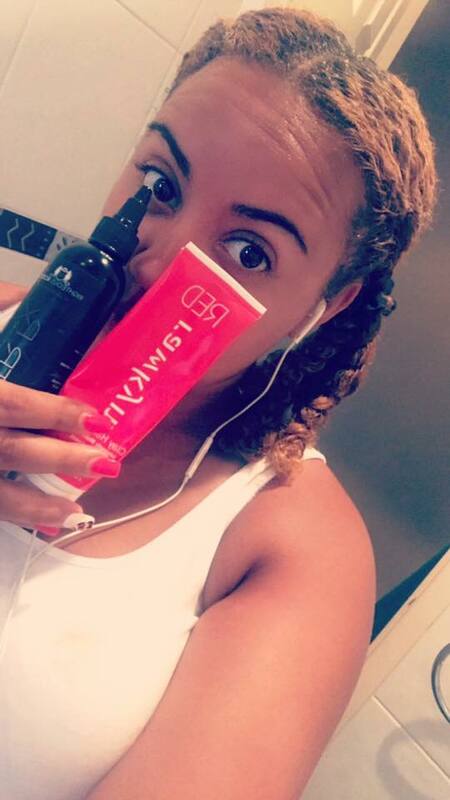 It has a really fresh smell, similar to that of a shampoo or conditioner and where it may feel thick coming out of the bottle, it rubs into your hair really well, not leaving it red and not drying it hard in a cast. Using the praying hands method again (product on both hands and pull the product through), i kept my hair in the sections i had applied the oils to. I did this section at time, putting each one into a two strand twist as i go, and then using excess product which squeezes out, onto my roots. Once one section was done, i moved onto the next and then put both those twists into 1 bigger twist and moved on to the other side. When this was done i then applied a little more of the clay onto my roots making sure that my hair was covered from root to tip. I then put a plastic shower cap on and left this to sit on my hair for 30 minutes. Normally when doing a hair treatment, i use a thermal heated cap on top of this as well, but today i tried it without heat for a first try. After my timer went off, it was time to rinse it. Now is when all of that red comes out and its like hair dye. This was a good thing to me however, as it let me know when it was all washed out by the water running clear. While rinsing this out, i was able to still run my fingers through my hair with no tangles at all thanks to the righteous roots. My hair instantly felt softer! I styled my hair as usually and allowed it to air dry. The results the next day? SUPER SOFT AND SHINY CURLS!!!!! It has been a week since doing this treatment and i am in love with the feel of my curls. Still softer than it has ever been.